A big-time trail ripper for budding young off-roaders. Inspired by the legendary adult-sized Trance, this junior version has many of the same features. 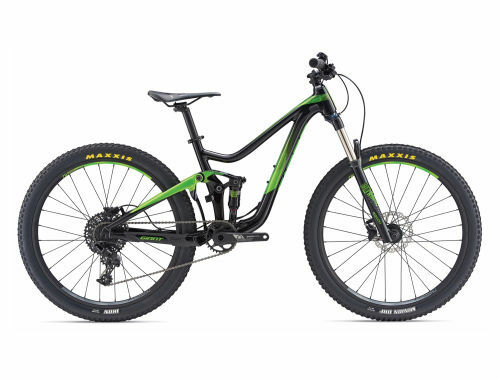 With its lightweight aluminum frame and Maestro suspension, it makes trail riding fast and fun.